Dr. Thomsen studied and completed his doctorate in Kiel, Germany on the subject of biological oceanography. After his post-doctoral qualification on the theme of „Particle and Fluid dynamics at Continental Margins“ and research stays in Norway and the Netherlands he was a guest professor in Seattle, USA as Heisenberg fellow of DFG. Subjects of his research are: animal-water interactions, particle behavior and fluid dynamics, organo-mineral aggregation, sediment /water interface fluxes, gas hydrates and cold seeps, CO2 mitigation, algae-mariculture, risk assessments of anthropogenic environmental impact. 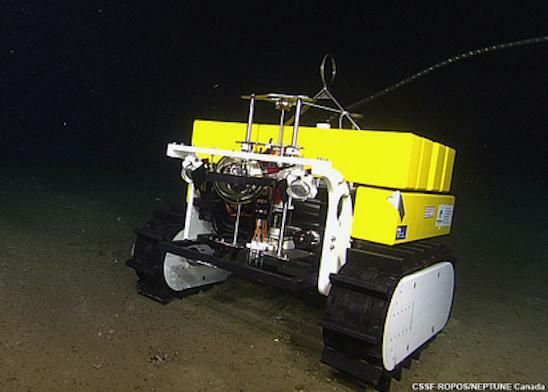 In 2001 he was appointed Professor of Geosciences at Jacobs University Bremen, where he manages the OceanLab. Since 2002 he is Adjunct Professor of Biological Oceanography at the University of Washington, Seattle. Professor Thomsen has carried out more than 30 research expeditions in the North Atlantic and Pacific, was PI or coordinator of 18 international research programs (BMBF, DFG, EU, NSF, Industry) and published more than 60 papers in international journals. He is a regular reviewer for international science journals and various research councils such as DFG, NSF, NERC, EU. Since 2012 he is member of the Senate Commission on Oceanography of DFG (German Science Foundation) which plans and coordinates the activities of the DFG in the field of marine research. Dr. Pfannkuche worked for more than 35 year in the deep sea studying mainly benthic boundary layer (seafloor and near bottom water column) processes. Subjects addressed were: ecosystem functioning, carbon cycle, bio-geochemistry, sediment /water interface fluxes, gas hydrates and cold seeps, risk assessments of anthropogenic environmental impact. Dr. Pfannkuche has carried out more than 70 research expedition with 40 expeditions as chief scientists to the North Sea, Baltic Sea, Atlantic, Mediterranean, Red Sea, Indian Ocean, Pacific and Arctic Sea. From 1993 to 2014 he worked as principal scientist at the GEOMAR Research Centre in Kiel Germany. In 2005 he founded and became head of the GEOMAR Technology & Logistic Centre, a central facility encompassing work shops, sea going instrumentation, ROVs, AUVs, a manned submersible and a staff of 60 technicians, engineers and scientists. 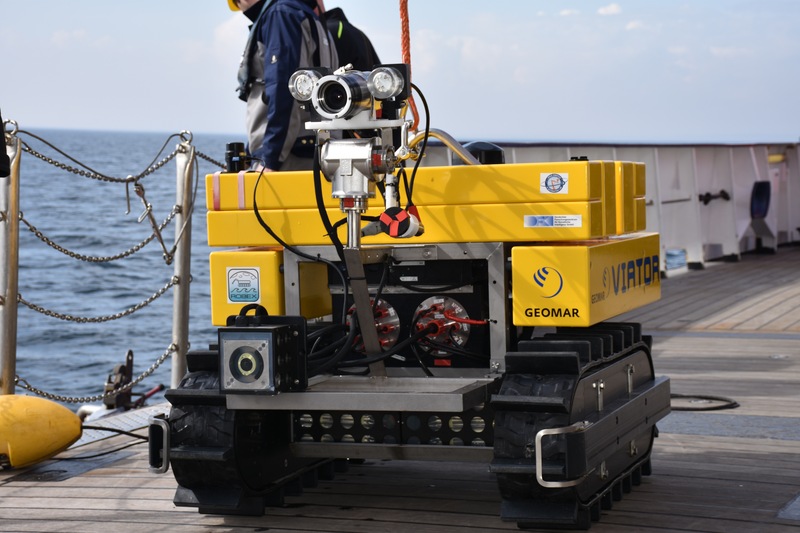 His working group has developed a range of deep sea instruments such as modular lander technology, video-guided sampling and observation, benthic flux chambers, video-guided deployment of lander and instruments, a 4D long term observation system (MoLab) and autonomous sea floor robotic systems. Dr. Pfannkuche was coordinator and/or PI of numerous nationally and internationally funded collaborative projects (e.g. by German Federal Ministry of Research and Education, German Federal Ministry of Economics and Energy., German Science Foundation (DFG), European Union and Industry). He worked as a reviewer for international journals and various research councils such as DFG, NSF, NERC, EU. He was member of the scientific planning boards of the latest German research vessels MARIA S. MERIAN and SONNE. Dr. Pfannkuche is member of the Senate Commission on Oceanography of DFG.